Air Niugini will partner with Sabre Corporation to introduce a leading Passenger Service Systems (PSS) to enhance its customer experience in online sales and as part of its Business Transformation Program. The transition will come into effect on the 30th September 2017. The SabreSonic PSS has enhanced features including inventory management, Web Sales, Ancillary products and more. 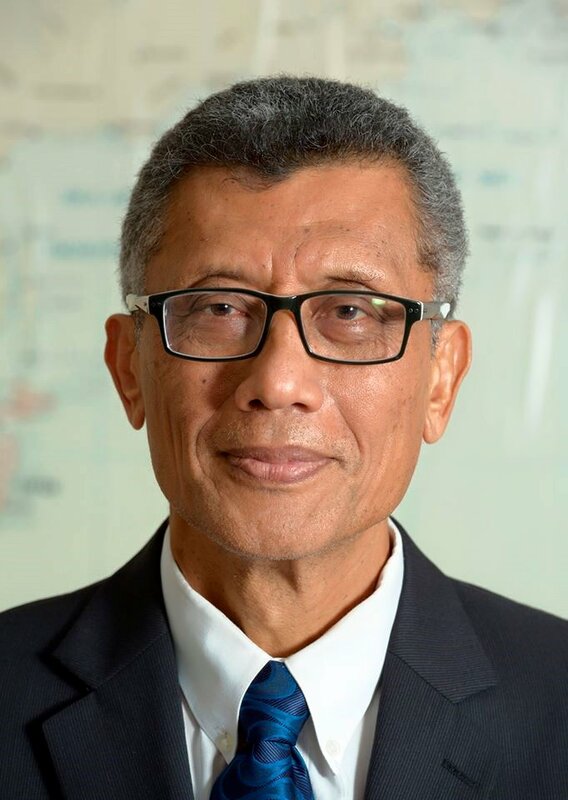 Air Niugini Chief Executive Officer, Mr Simon Foo said the new agreement would see ANG engage Sabre on a transformation program combining technology and business consulting initiatives to reduce costs and improve customer experience. A PSS is made up of modules that are used to manage different parts of the airline’s business including the airline reservation systems which allows an airline to sell its inventory (seats), contains information on schedules, fares and database of reservations and tickets issued. She said “Sabre Airlines Solutions has been in Asia Pacific for over two decades and we continue to invest in smart technologies that capture new opportunities and address existing challenges. SabreSonic will provide Air Niugini with an improved eCommerce platform, broader industry expertise and tools for additional retailing opportunities. Air Niugini operates to 25 domestic routes and 15 International destinations in Australia, Asia and the Pacific. Tickets to these destinations will soon be made available via Sabre.